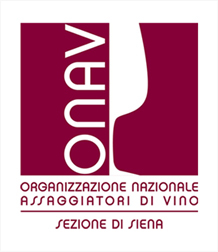 ONAV Siena (Wine Tasting Association) offers courses in Italian and English in the prestigious Palazzo Chigi in San Quirico d’Orcia (Siena). FOR BEGINNERS: The ABC of wine tasting techniques and the discovery of the territory of ORCIA DOC wines. FOR WINE LOVERS: Orcia challenge in which the Orcia wines will be confronted as in a playful duel, with Brunello di Montalcino, Vino Nobile di Montepulciano and Chianti Classico.